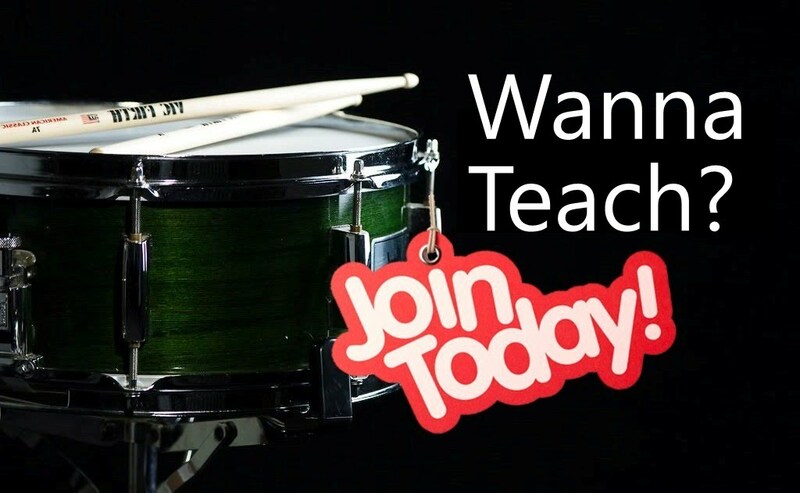 Our courses are tailor made to make you learn and enjoy playing drums right from day 1! Choose from graded and structured certified courses or play for relaxation or just for fun! 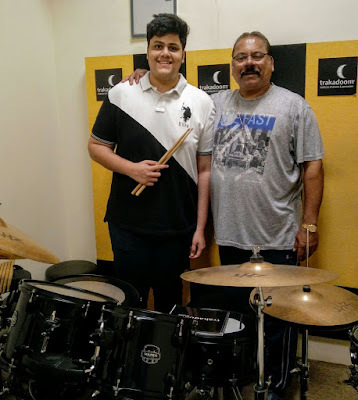 Under the tutelage of Franco Vaz, all students will learn correct form and technique which will create a solid foundation for the future and help them progress faster and overcome wrong techniques.